Get comprehensive photography and videography services from Amigo Video and Photography in Haltom City, TX. Whether you need photography services for your wedding or a photo booth rental for your holiday party, you can count on us to deliver cost-efficient solutions that you won’t find elsewhere. Take your pick from our price packages to get started. Quinceañeras and weddings are some of the events that act as a turning point in our lives. Make sure that you have a remembrance of your special day with the help of Amigo Video and Photography. 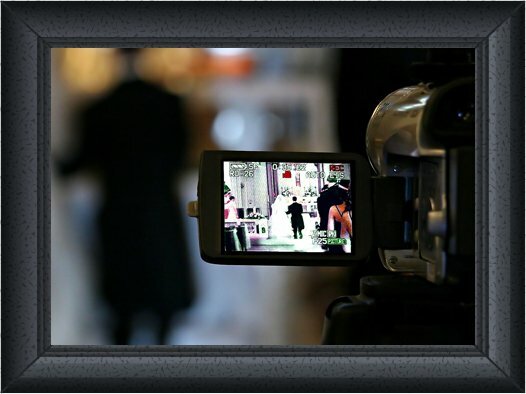 We offer videography and photography services at competitive service rates. Book an appointment today to learn more about our company and how we can help you. This package includes photography or videography services for 5 hours. Unlimited photos are placed on DVD. The video is edited and placed on 5 DVD copies. This package includes photography and videography services for 5 hours. Unlimited photos are placed on DVD. The video is edited and placed on 5 DVD copies. This package is our most popular. This includes photography and videography services for 7 hours, a 16x20 photo enlargement with frame, and 200 4x6 photos in a decorative box. A 20-page photo book is also included in the package. The video is edited and placed on 5 DVD copies. Everything is included in our gold package plus 100 free photo invitations and free PowerPoint slide show. This package also includes a 2-hour photo booth rental. 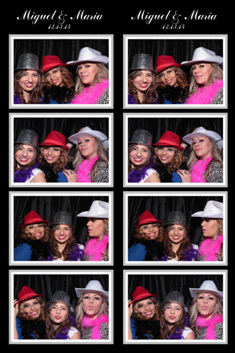 Get lots of fun and lots of props with our photo booth. An attendant is always on duty, so you can take photos anytime. This is perfect for quinceañeras, weddings, and holiday parties.